I entered the Superhero cape! Your button is on my Button Love page! 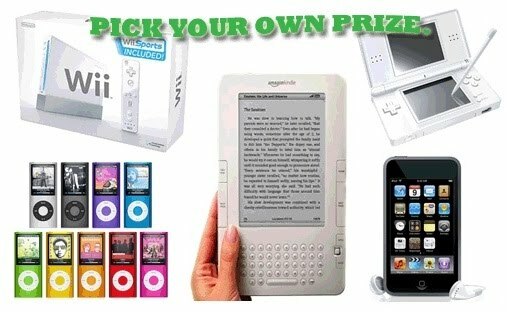 If I don't see my favorite retailer to contact GiftZip.com and they will get them hooked up! #2 I follow with Google Friend Connect. I entered the Zzoobie Pets giveaway. I entered the Custom Kids Superhero giveaway. GiftZip is free to use. GiftZip does not charge consumers, it is just a portal. Follow w/Google (lollimom) RSS feed. Now subscribe to your email. Wow - I have never heard of this!! Thanks. yeahhh! I love Amazon. I love to get sudoku books or dvds. Oh, I learned that giftzip.com does not charge anything. I just liked giftzip on Facebook as sassydeafdiva. I am following giftzip on twitter as sassydeafdiva. 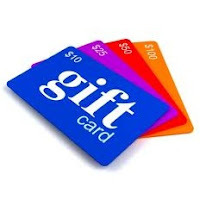 GiftZip is a portal to buying gift cards directly from retailers online, so it takes you right to the webpage you want. I learned that Gift Zip has no registration! That's awesome!! I learned that the cards are sent by email or you can send them yourself. I learned that Cards are delivered by email to the recipient or you can send it to yourself. I entered GiftZip's Movement to Greener Gift Giving giveaway. I told them you sent me. What if I can't find my favorite retailer? Email them and tell them to contact us. We'll get them hooked up. I left a message on Giftzips Facebook wall. I entered the Custom Kids Superhero cape and mask giveaway. I learned that giftzip does not charge you to use their service. I entered the giftzip giveaway and I told them you sent me. learned - Transactions occur on retailers' secure platforms. GiftZip.com does not collect your credit card information. It's free and you don't have to sign up for anything! I love that it costs nothing to use GiftZip! I entered the snack & play giveaway!